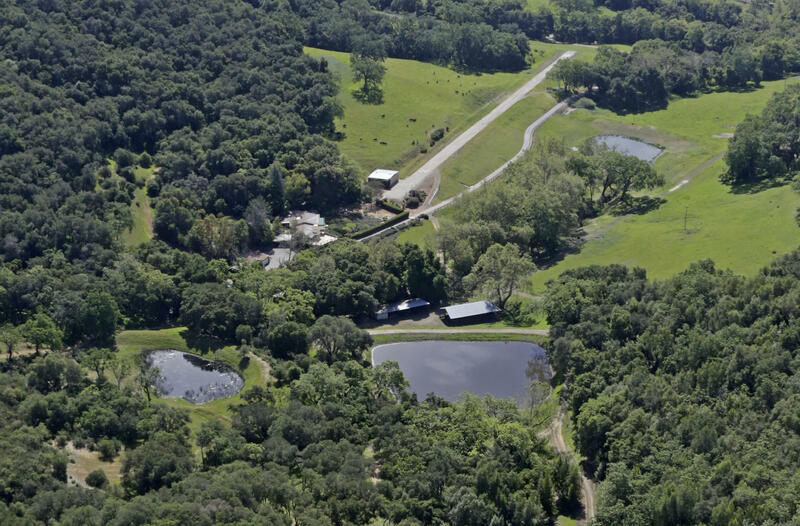 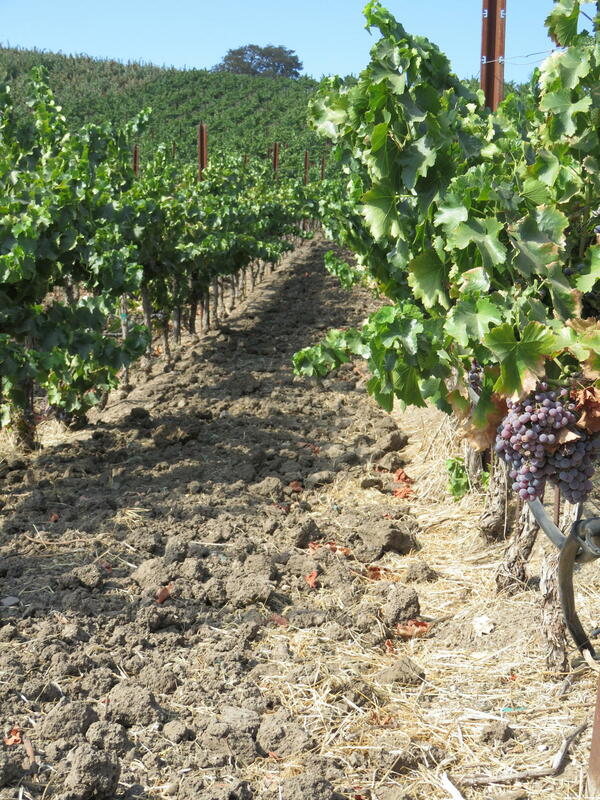 Texas Road Vineyard is comprised of +/-85 acres of income producing activelyfarmed ground with highly sought after fruit. 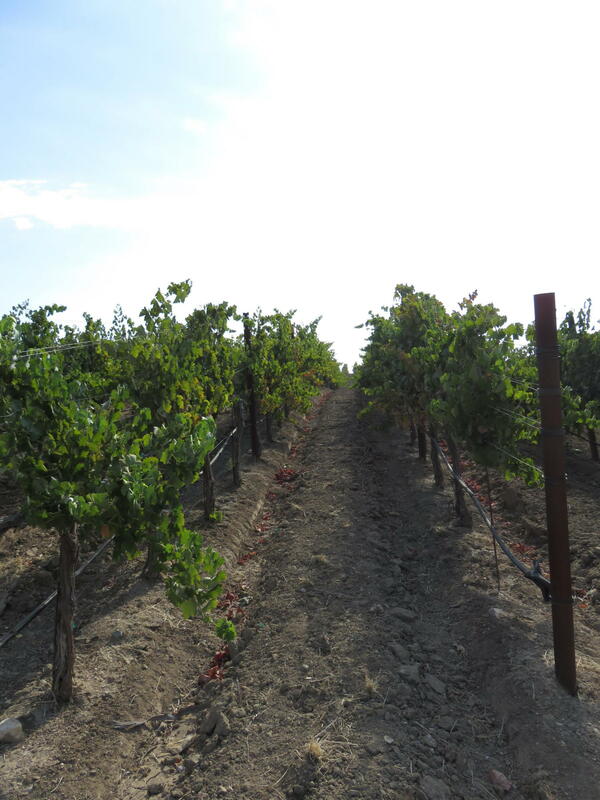 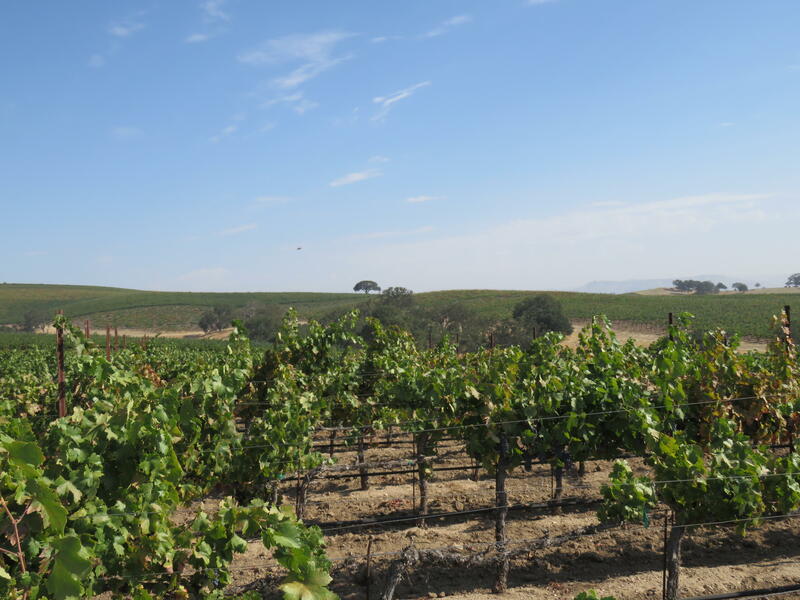 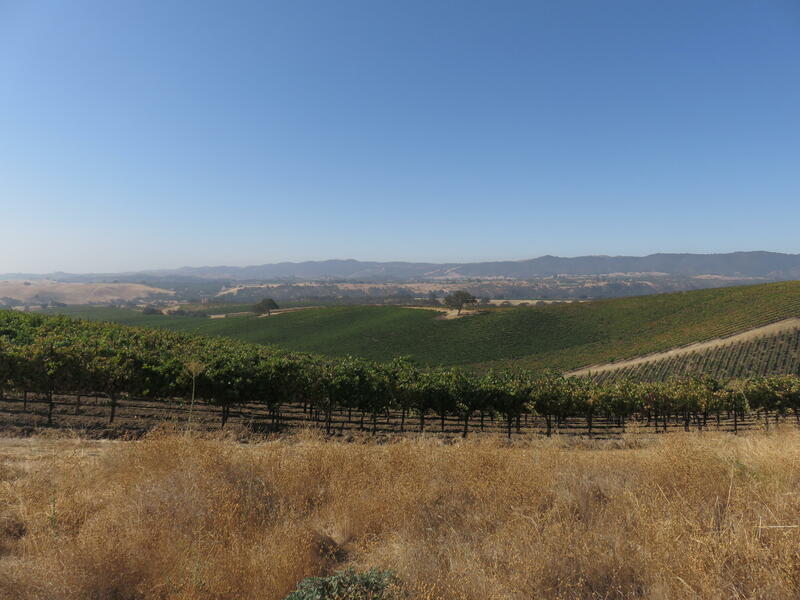 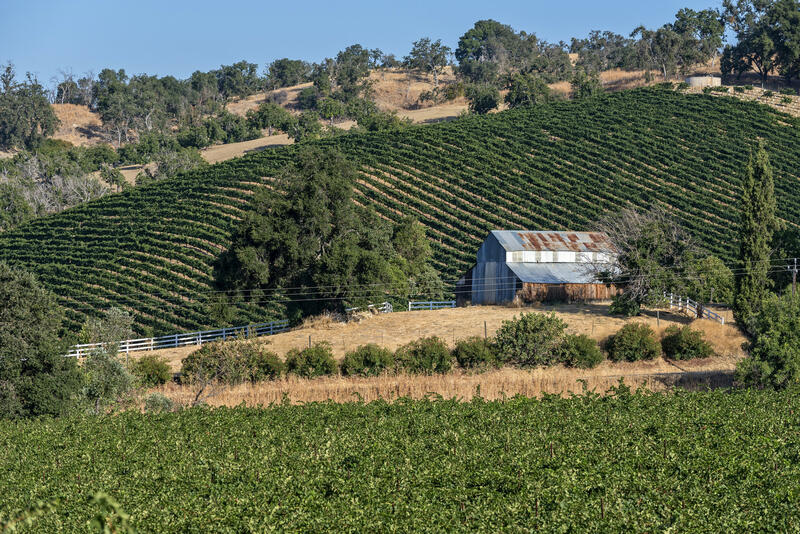 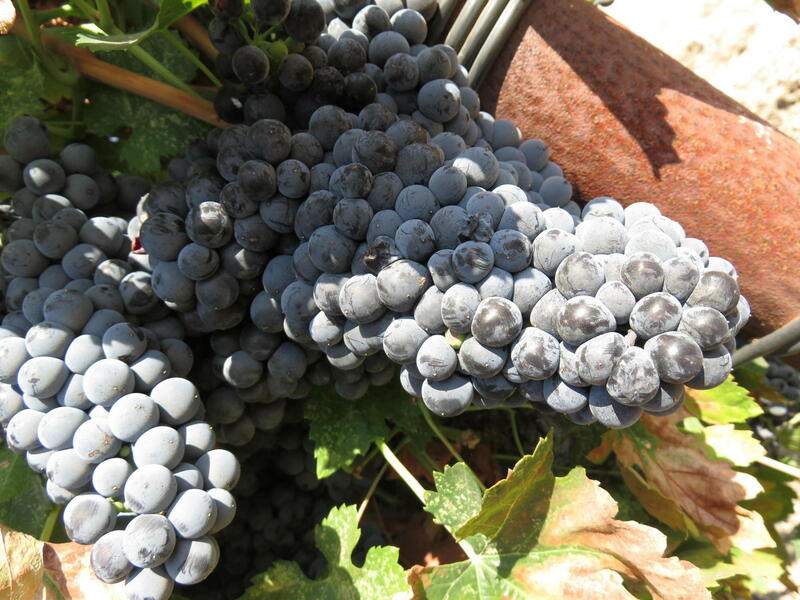 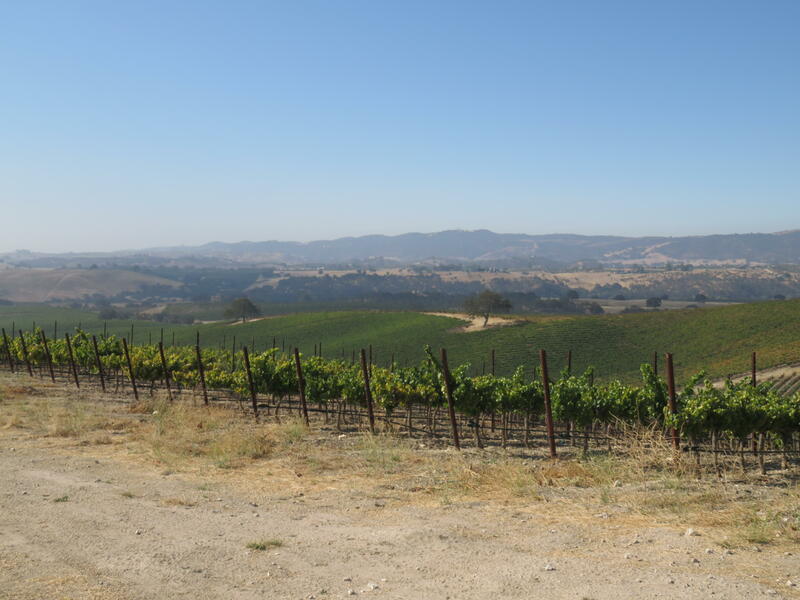 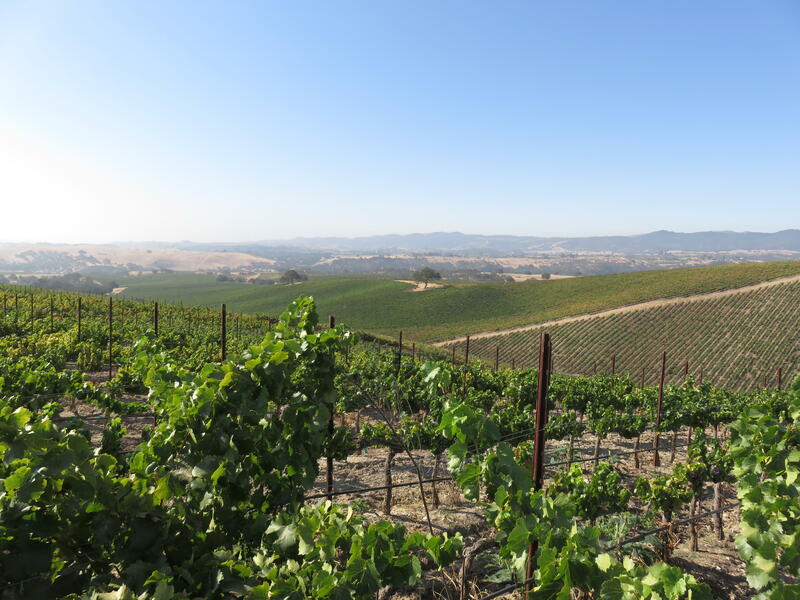 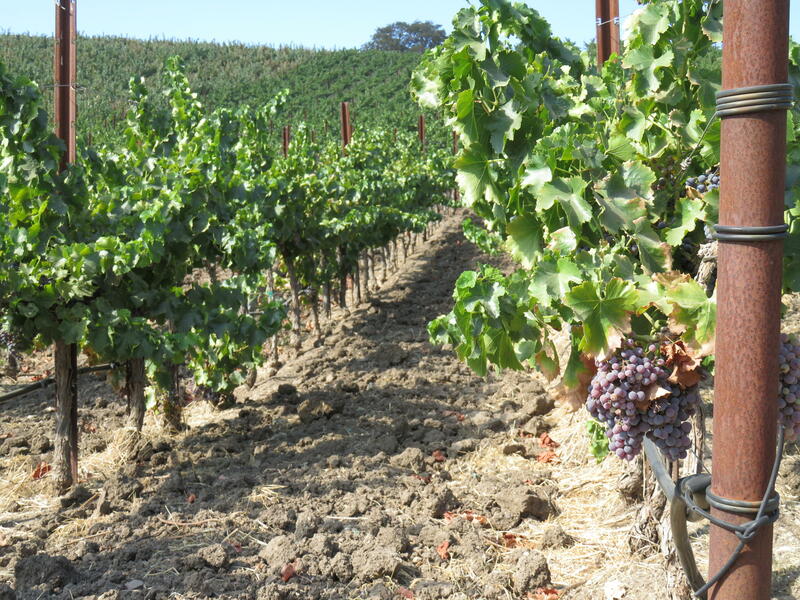 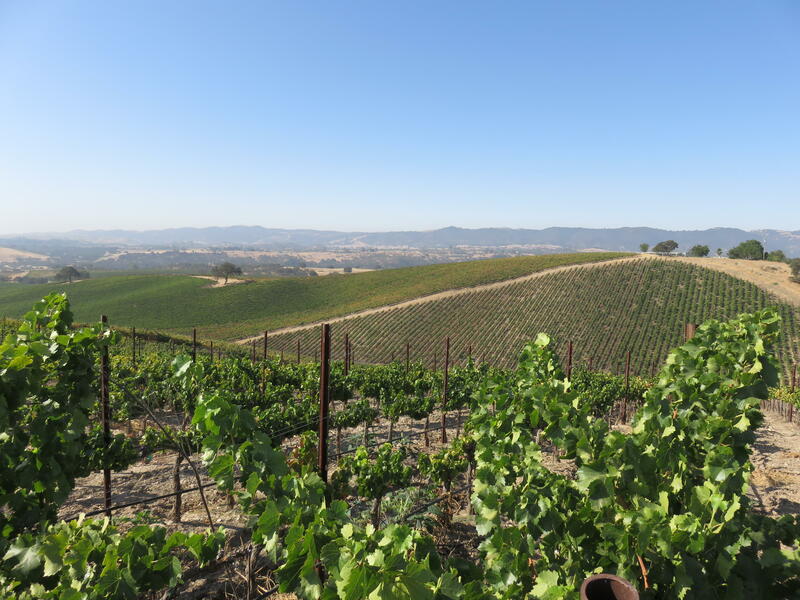 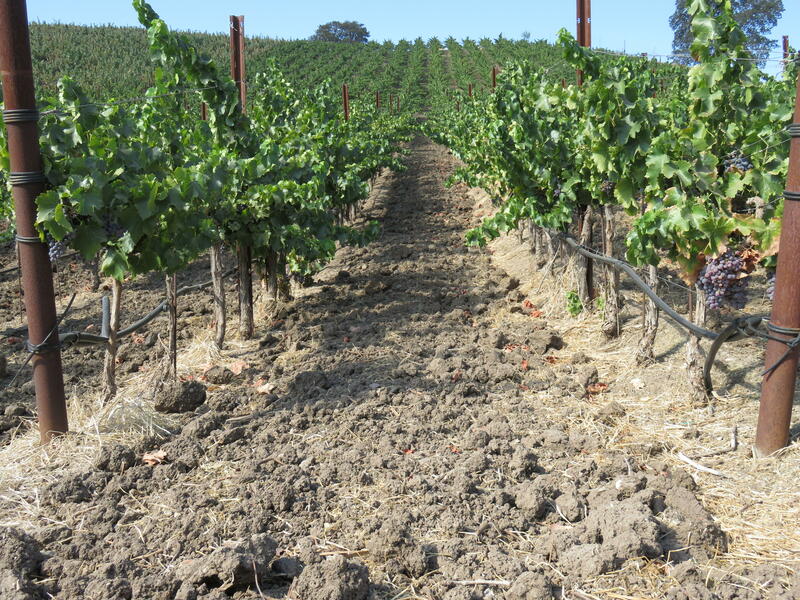 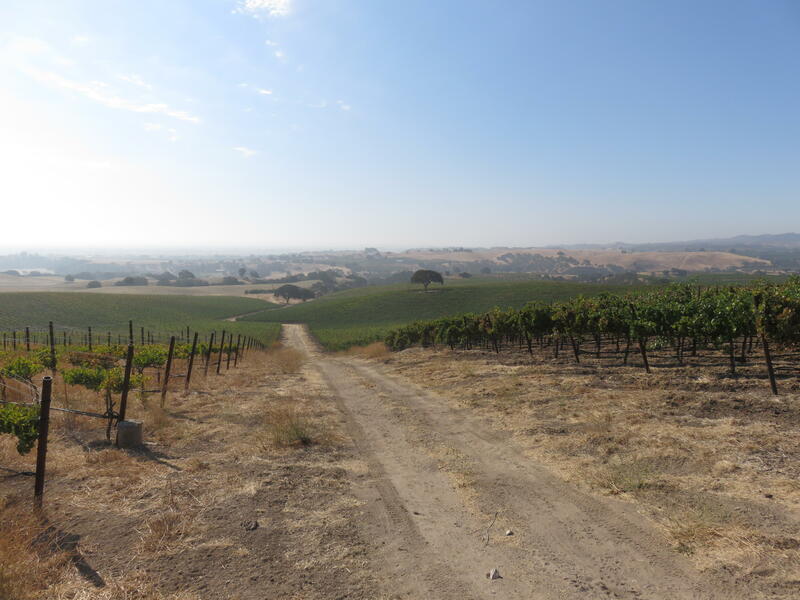 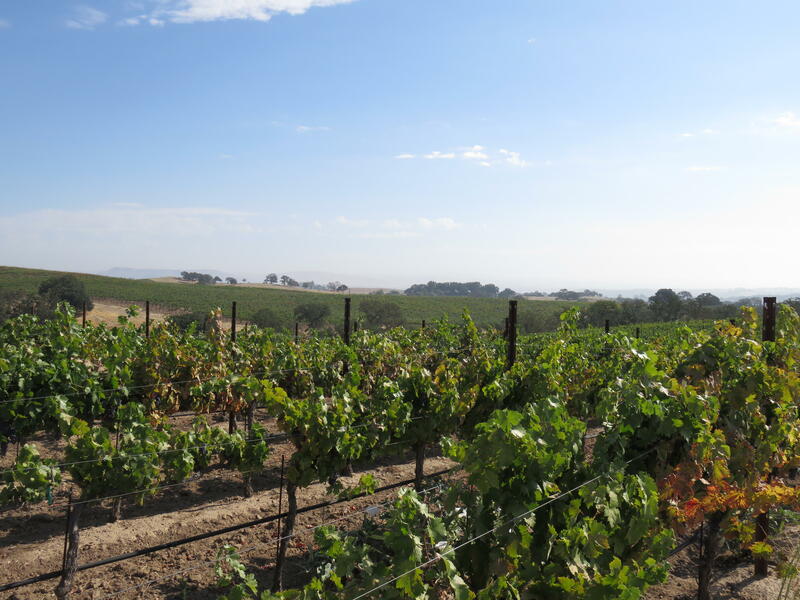 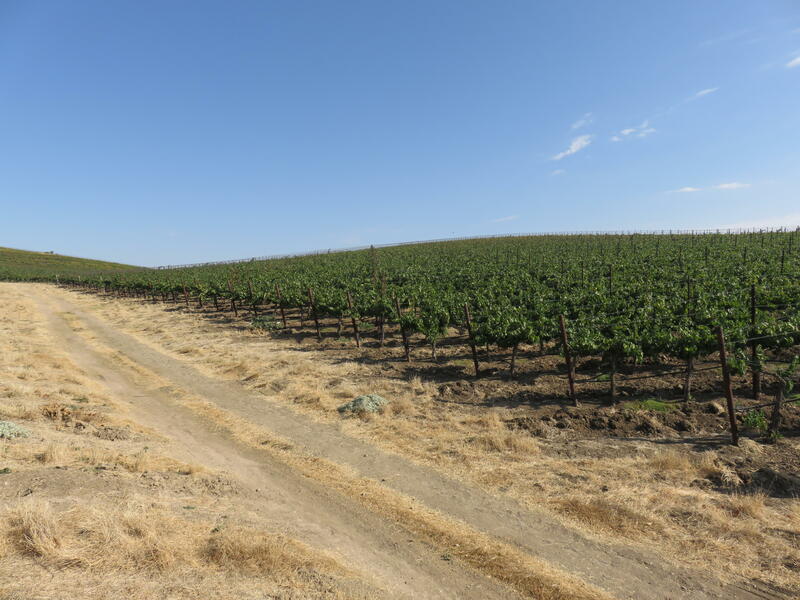 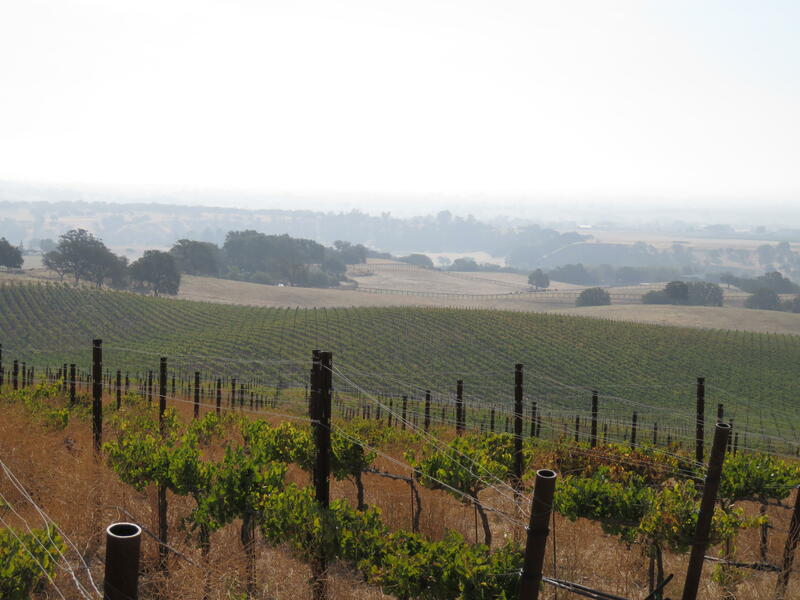 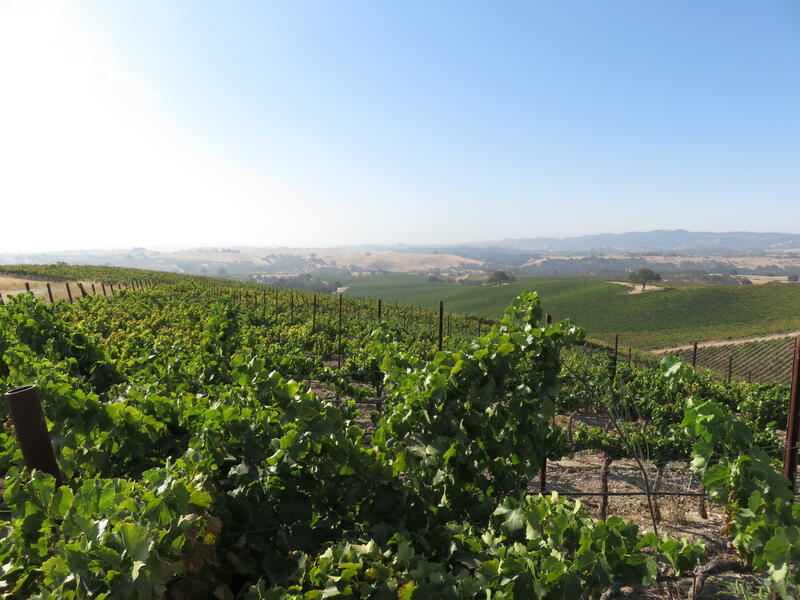 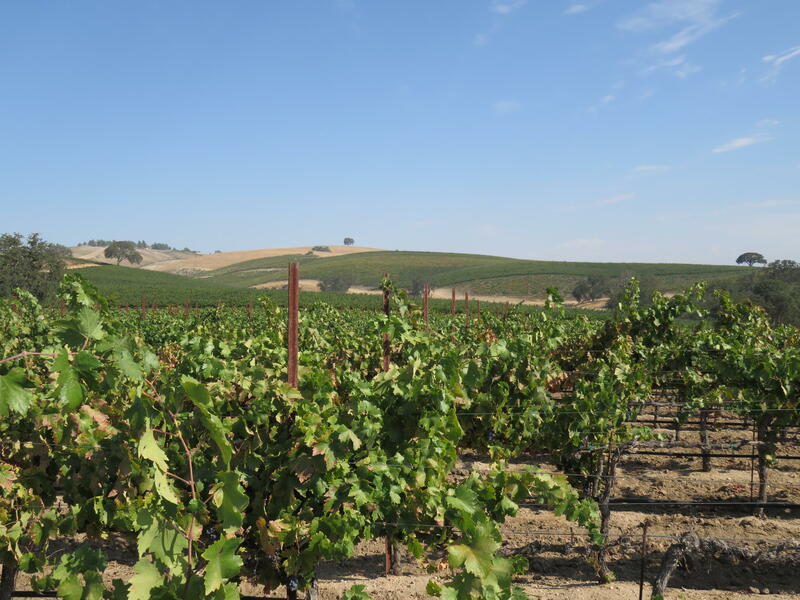 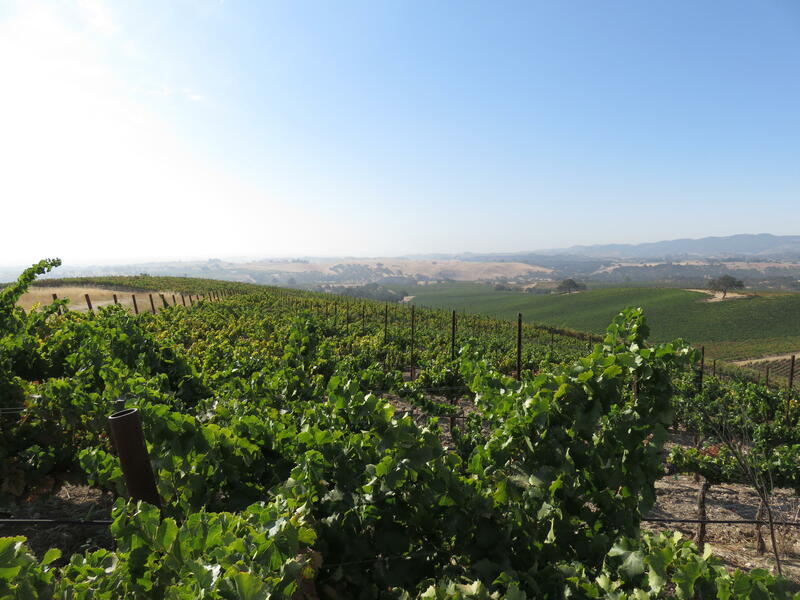 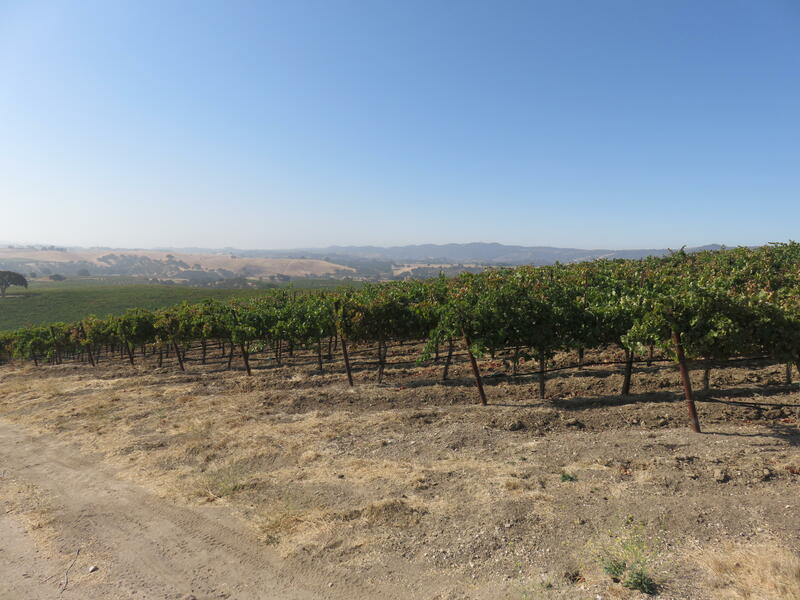 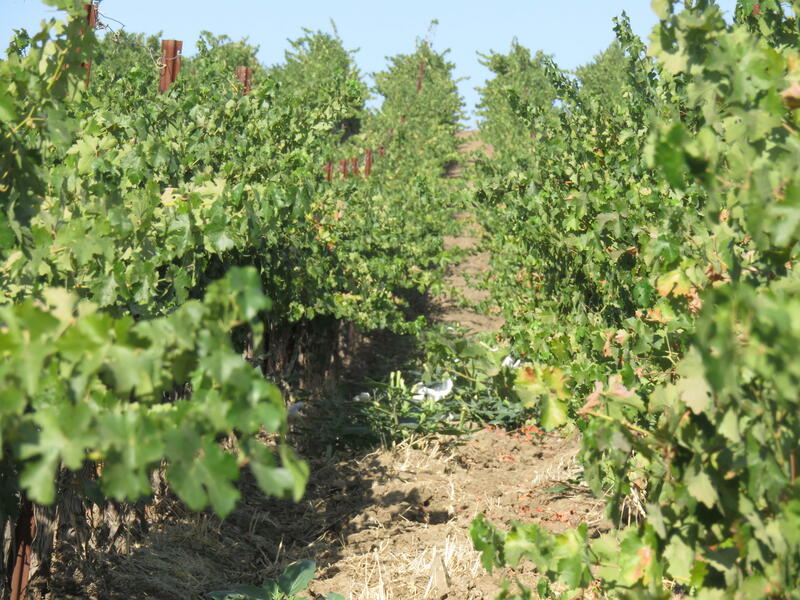 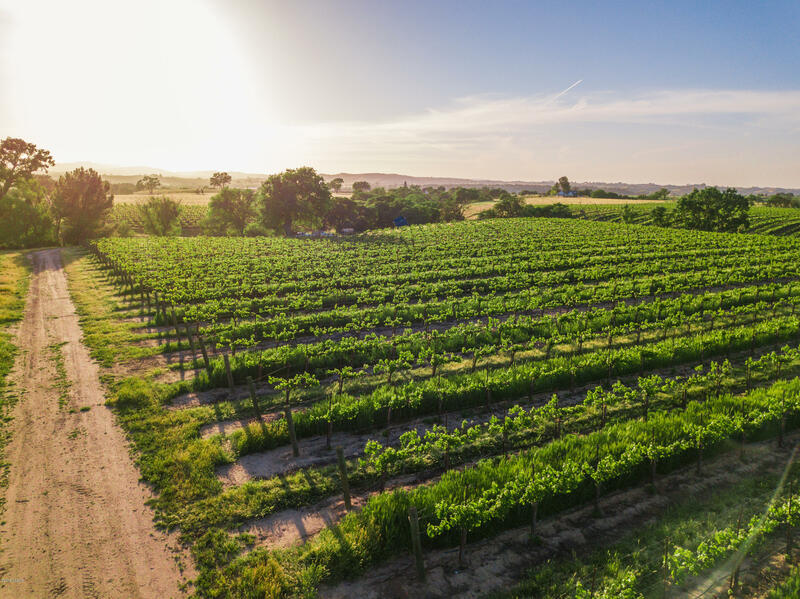 Contracted to a number of high-end wineries, varietals include Cabernet Sauvignon, Petite Sirah, Zinfandel, Grenache Blanc, Viognier, Syrah, Petite Verdot, Grenache, Merlot and Mourvedre. 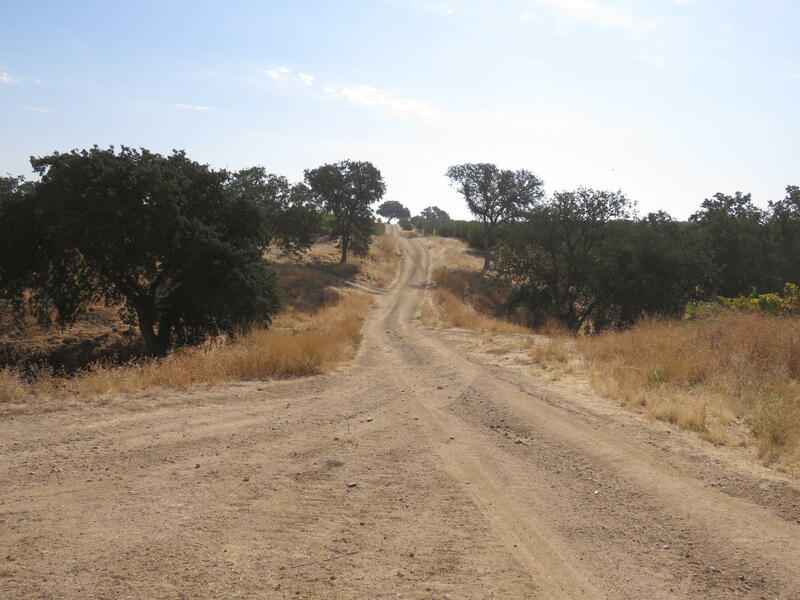 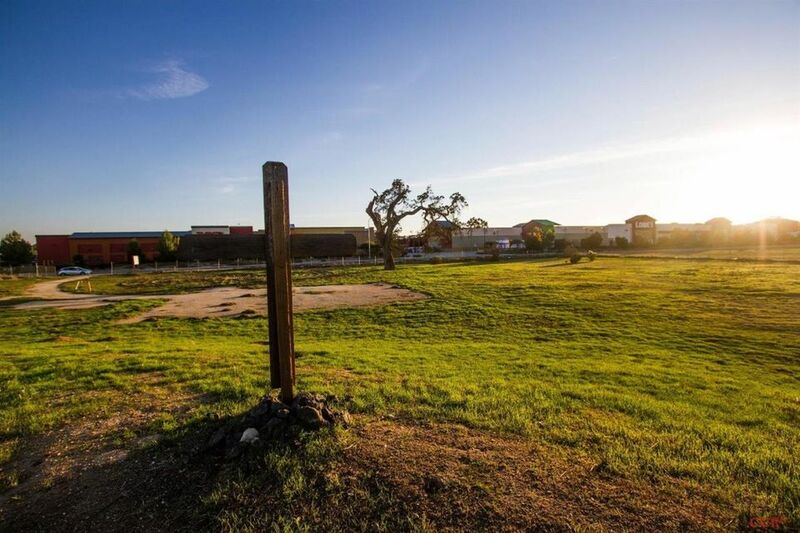 The fully-fenced property features sweeping views, rolling hills and a small section of olive trees for oil production.